Create a mini master piece with the Crayola - Pip Squeaks Mini Markers. 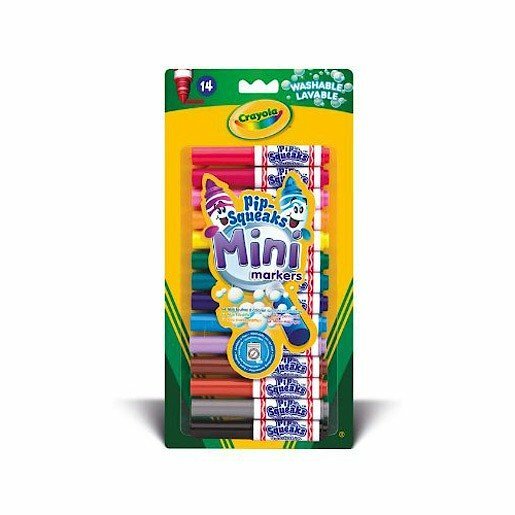 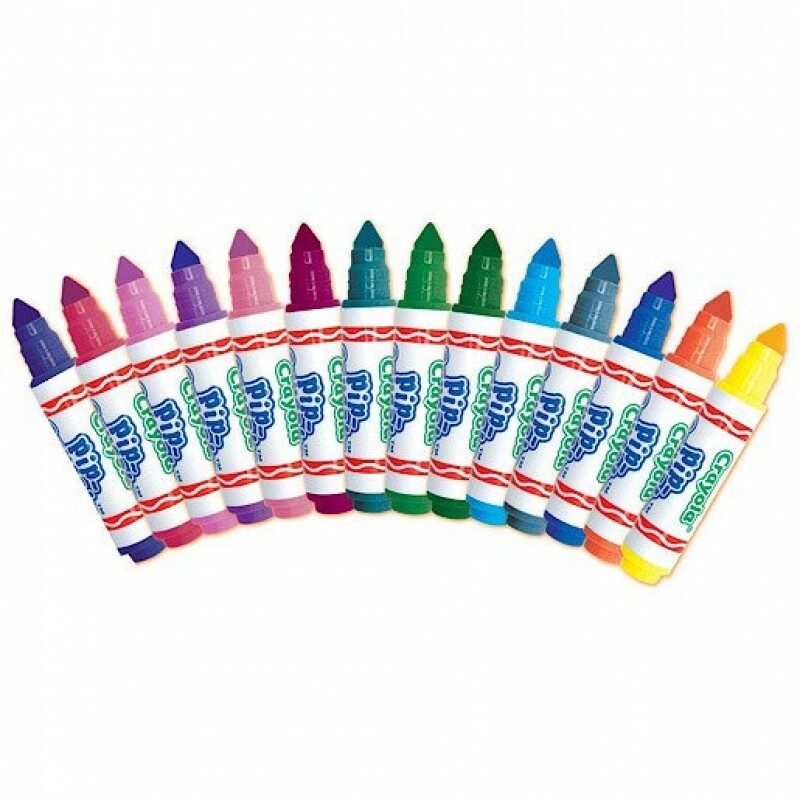 Perfect for budding artists, this set contains 14 brightly coloured, dinky sized markers. Each pen has a crush resisting long life nib, chunky easy to hold barrel and safe, washable ink.